From the time you arrive home from the hospital, and maybe while you are in the hospital, an insurance adjuster will begin to contact you. Be very careful when you talk with or email an insurance adjuster. The adjuster will more than likely come across as very sympathetic and concerned. However, that could just be an act. Why do they contact you? After you have been in an accident, you need to know that an insurance adjuster will try and contact you. The adjuster is trying to get you to accept a settlement before you even know how badly you are hurt. It is important for you to wait until you have finished your treatment and have recovered from your injuries before you explore your settlement options. Treatment, in this context, is not confined to treating your immediate medical needs, but all of your injuries. If you or someone you know has been in an accident, you know that you don't feel all of your injuries right away. Some injuries present themselves the next day or even a few days later. Some of these injuries could be from residual muscle tensing during the accident, but sometimes it could something much more serious. The more serious injuries usually require more extensive treatment. Only time will tell how severe your injuries are. It is also important to follow the treatment plan given out by your doctor. This is important because if you don't follow the plan exactly, the assumption is that your injuries are not serious. This could compromise your compensation. To prevent this, make sure to follow your doctor's orders. Related: Do I Really Need To See A Doctor After An Accident? Once you have finished your medical treatment, either by recovering or reaching your maximum medical improvement (meaning you are as good as you can possibly get), it is time to think about settling your case. You do not want to consider settling before this time. The thing to remember is that once a settlement is reached, your case is over. It can never be reopened. I repeat. NEVER! It is always tempting to "take the money and run" but know that the adjusters are counting on that attitude. If you accept the money now, they will be paying you less. You will likely be better off if you wait. All injuries and problems are compensated in a personal injury case at one time by the at-fault party's insurance company. If you discover a problem after you have reached a settlement, there is nothing you can do. Once a case is settled, it is over. 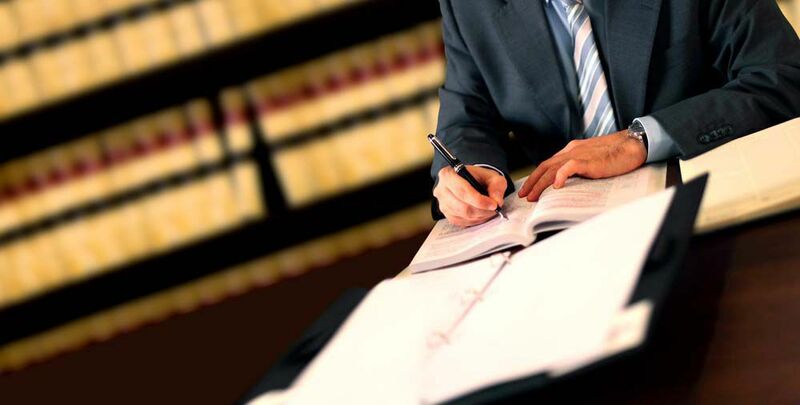 As attorneys, we must make sure we know everything that is wrong with you and the problems the accident caused before these decisions are made. That way, we can get you the compensation you deserve.